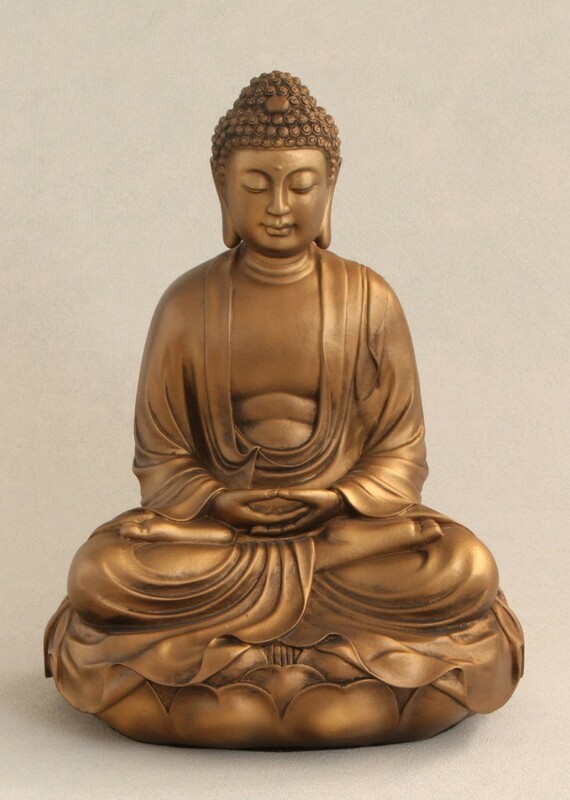 During the month of May, there is one significant day for all Buddhists called Vesak or the Buddha’s Day. 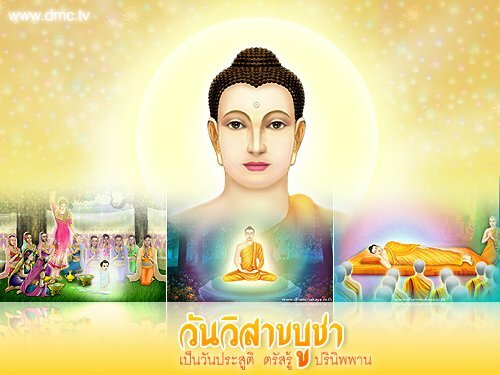 Thousands of people will join together to commemorate the Birth, Enlightenment and Passing away of the Buddha. 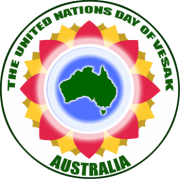 The first Australian Observance of the United Nations Day of Vesak was organised at Sydney Town Hall on the 31st May, 2007. It was initiated by the Buddhist Federation of Australia (BFA). The BFA works in cooperation with other Buddhist Organisations and with temples from the various Buddhist traditions that are represented in Australia. The organising committee was supported by the senior monks of all the main traditions. 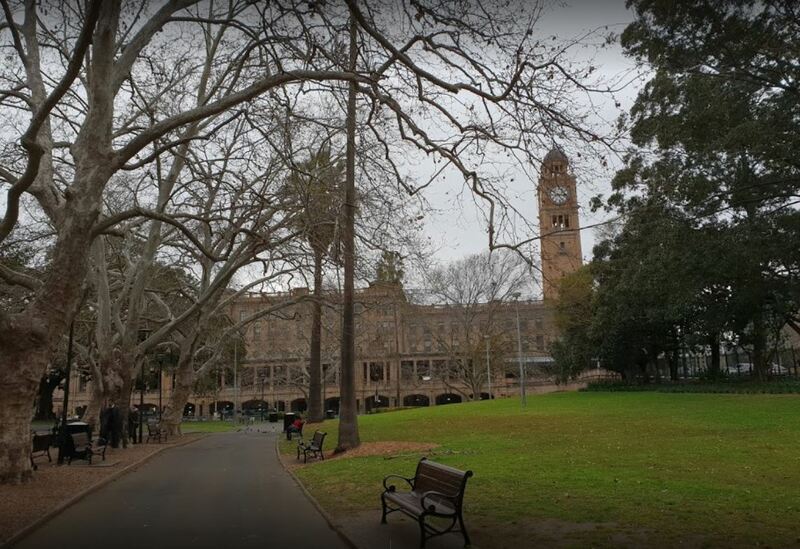 It has been well recognised by the United Nations, the Australian government and the opposition party. 5. To help those present to re-enforce their practice of the Dhamma.